Well how about that? For all those who warned the Wenger-Out brigade ‘be careful what you wish for’ – it looks like those moaning Arsenal fans might have had a point. While Arsene Wenger remains a genuine legend, not just of Arsenal but of the Premier League and world football in general, it’s clear that, like Jose Mourinho is finding out, even the best can become specialists in failure at some point. 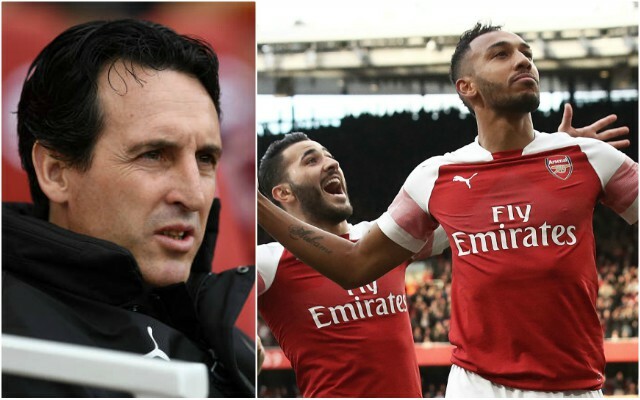 So, if you can’t teach an old dog new tricks, maybe the sad truth is that it’s time to get a new dog – and it seems Arsenal were barking up the right tree when they opted for Unai Emery this summer (I’ll stop with the dog puns now, I promise). The Spanish tactician has got off to a strong start so far, and while no one would be foolish enough to think this side is anything like the finished product, there is genuine optimism that they can do something this season, even if it is just something of a transitional year into something bigger for next term. There’s a *lot* of love for summer signing Lucas Torreira, and understandably so, but we’re giving it to the lethal Pierre-Emerick Aubameyang. Some question-marks surrounded the deal to bring the Gabon international in from Borussia Dortmund back in January, but he’s undoubtedly answered his critics. Aubameyang is currently the Premier League’s top scorer with 12 goals so far this season, and on this kind of form you wouldn’t bet against him winning the Golden Boot. You’d have to say, however, that Arsenal’s other big January signing, Henrikh Mkhitaryan, has not really worked out as expected. The Armenian playmaker looked an ideal fit for the north Londoners’ style of play, but he’s done precious little under either Arsene Wenger last season or Unai Emery this year. Shout out to for Shkodran Mustafi, who continues to show he’s not really good enough for this club. It is therefore paramount that Arsenal spend big this January, with this summer’s work in the transfer market solid, but probably not enough. The Independent link Arsenal with a possible move for Isco in exchange for Mesut Ozil, while Aaron Ramsey is also a player the club could do with replacing soon as he’ll be out of contract at the end of the season. Nicolas Pepe has also been linked with the club by L’Equipe (translation below from Matt Spiro) and he’d be another fine signing to improve on the likes of Mkhitaryan in attacking midfield. In terms of defenders, there are a few options out there but no concrete links emerging just at the moment, perhaps due to Laurent Koscielny’s recent return from injury, though fans will surely call for more spending in that area too. This was never going to be an easy job for Emery, but he’s arguably quietly gone about being one of the biggest success stories this season. We all saw how Manchester United fell apart when Sir Alex Ferguson retired, and make no mistake, the departure of Wenger from Arsenal after 22 years will have carried a similar weight, even if he did leave them in an overall weaker position. Emery has done fine work with a pretty weak squad and much less in the way of resources than his big six rivals, but Arsenal are right in the mix for a top four spot, which would have to go down as a successful year. Even if they narrowly miss out, one imagines Emery has done enough to make himself pretty comfortable in that Emirates Stadium dugout. As noted above, a league finish of fourth would be job done for Arsenal – anything above that is a bonus, as is any trophy. 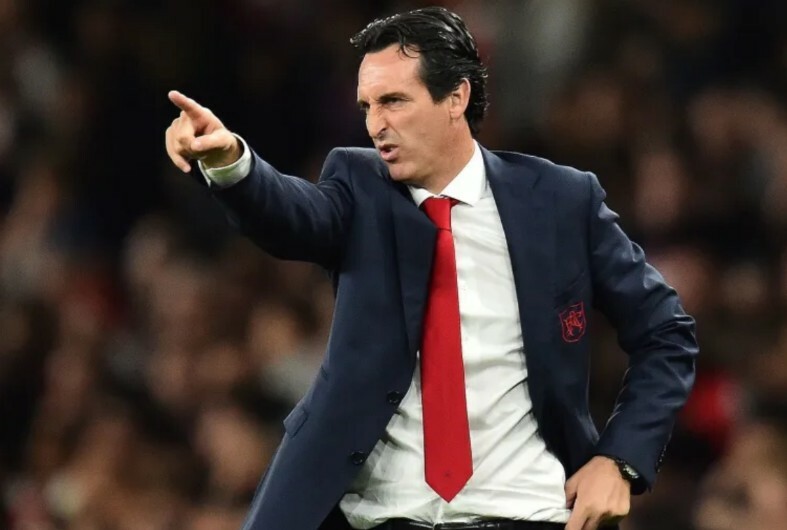 Emery has experience in the Europa League and the Gunners would surely love to win it as another potential way in to the Champions League for next season, while the club will surely have as good a chance as anyone else in the FA Cup later this term. Apart from that, the aim should simply be to continue to develop this team and iron out some of those defensive flaws – and maybe, you know, go in at half time in front once in a while.